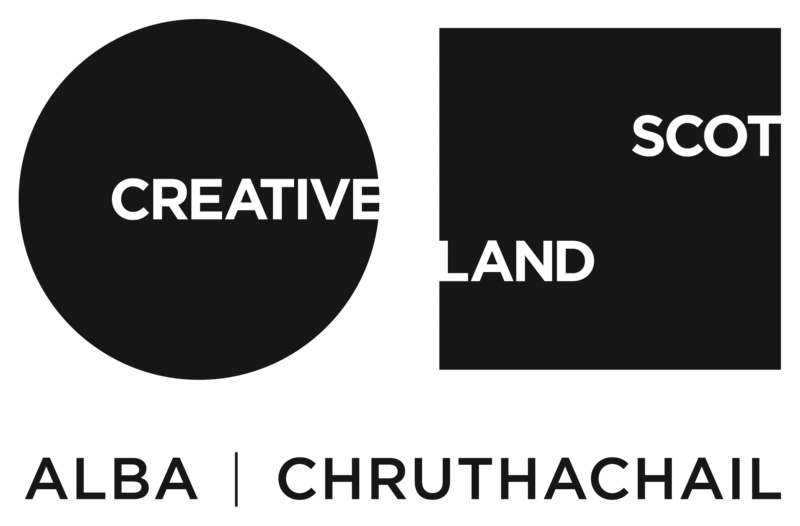 After the fantastic reception to Scottish contemporary craft in February 2018 from collectors, curators and visitors, Craft Scotland returned to Collect with a dedicated showcase. Collect 2019 showcased ambitious work from 15 of Scotland’s finest makers working in silversmithing & goldsmithing, furniture making, ceramics, glass and metal. The international art fair for modern craft and design is the craft sector's premier showcase, bringing together galleries, artists and collectors from around the world. It offers visitors an unrivalled opportunity to see contemporary museum-quality craft from makers represented by 30-plus of the world’s best galleries. 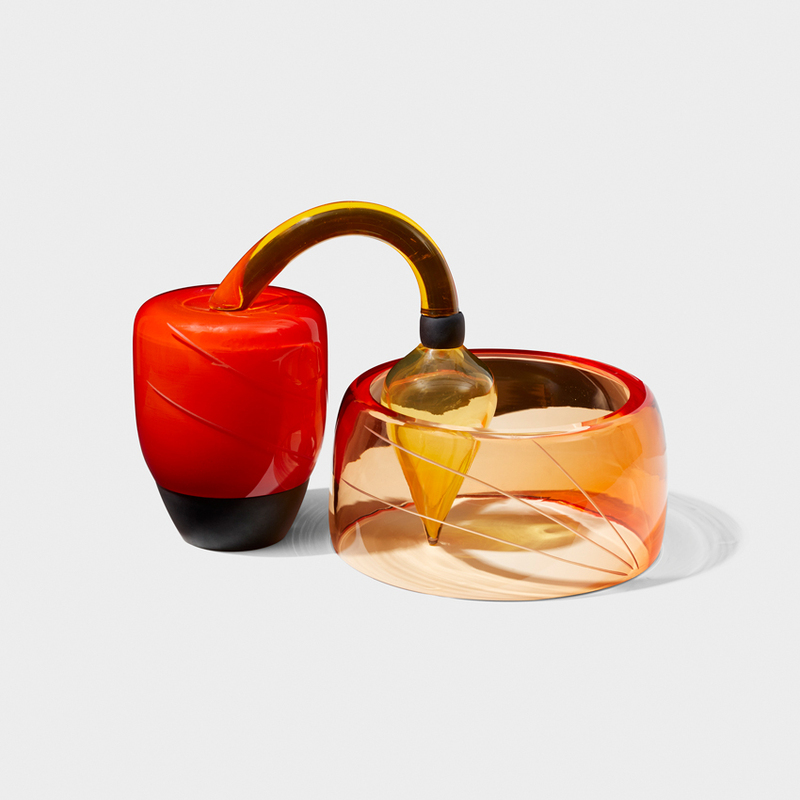 Running from Thursday 28 February to Sunday 3 March 2019 in the prestigious Saatchi Gallery in London, Collect offered visitors an opportunity to indulge both their passion for collecting and their interest in contemporary craft. Organised by the Crafts Council, Collect welcomes over 14,000 visitors including international galleries, artists and collectors. Visitors experience an insightful programme of events, exhibitions and free talks. Crafts Council are the national development agency for the contemporary crafts in the UK.